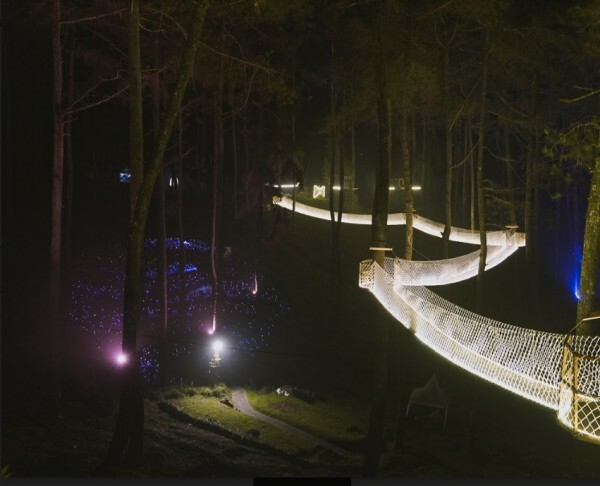 Bandung, Indonesia - The biggest international forest music festival of Indonesia is set to be held on 23 February 2019 in Orchid Forest Cikole, Lembang. The much-anticipated event is broadcasted to be even bigger and better this time, as LaLaLa Festival has always had its own charming way with music enthusiasts all over the country. 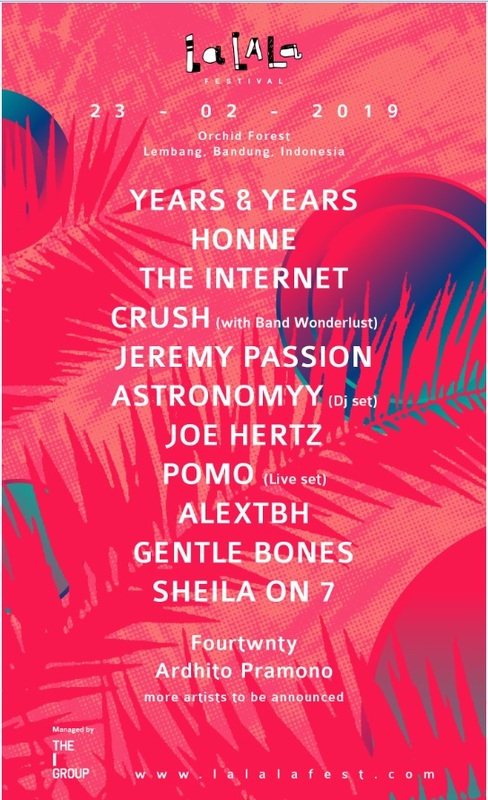 ​ Headlining as part of the festival comes our beloved R&B Prince Singer-songwriter Crush, to perform with Band Wonderlust. Going forward to a bigger scale of festivity, LaLaLa Festival 2019 offers one stop celebration of music with more experiences and even bigger performers. Staying true to their calling, LaLaLa Festival 2019 will be held once again in Orchird Forest, famed for its striking woodland and beautiful gazes. Audience are expected to prepare and be aware that the festival is held outdoors, and rain or shine, the festival will continue to go on except harsh conditions. Time to prepare your best raincoat and boots and enjoy the breath of fresh air, away from the city!